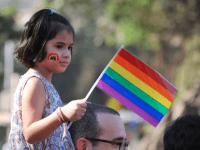 A private school, designed primarily for LGBT youth and teachers, is scheduled to open in September in Atlanta, Georgia. 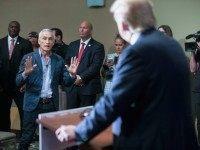 Jorge Ramos actually shelters his kids from the effects of the very policy he so adamantly advocates. 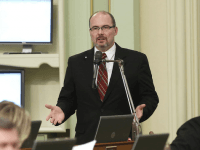 Californians against school vaccine bill SB 277, led by former State Assemblyman Tim Donnelly, are heading from southern California up to Sacramento in a brigade of buses to take a stand against the pending legislation. 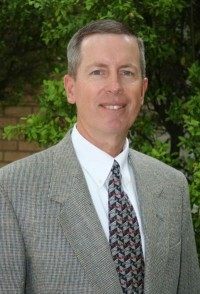 Lubbock Christian School (LCS) Superintendent Peter Dahlstrom has been named the 2015 recipient of the Vaughn Luster Award, as the outstanding administrator of a member school of the National Christian School Association (NCSA). 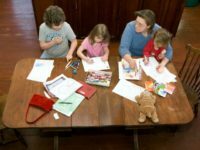 LCS is the oldest private school in the greater Lubbock area.